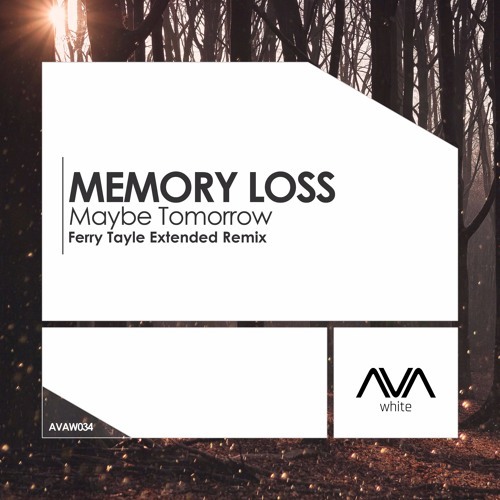 Making a huge debut on AVA, FSOE's Ferry Tayle drops by with a stunning remix of Memory Loss' ASOT supported beauty "Maybe Tomorrow". While the original touched on the slower bpm's, Ferry Tayle takes the bpm up and injects the track with waves of energy. Peak time in ever sense of the word! Its like your flying through Trance Heaven!